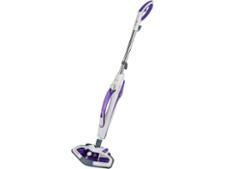 Morphy Richards 9-in-1 720020 steam cleaner review - Which? 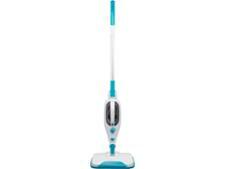 This Morphy Richards steam cleaner is a 2-in-1 steam mop with a pop-out handheld steam cleaner. We found the handheld cleaner is great at zapping creases from fabrics, but how well does this mop perform on tough stains like pasta sauce and jam? 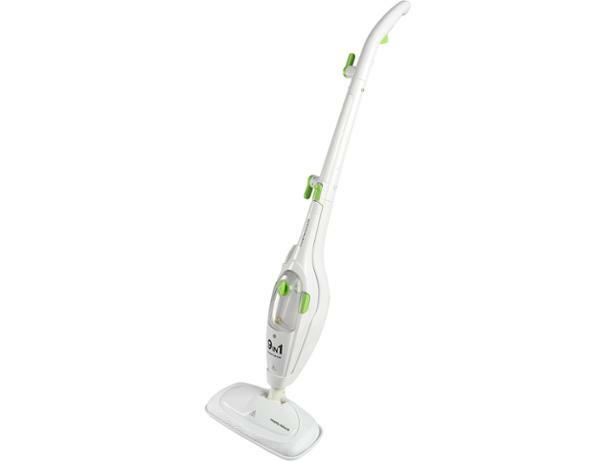 Read our full Morphy Richards steam cleaner review to find out.